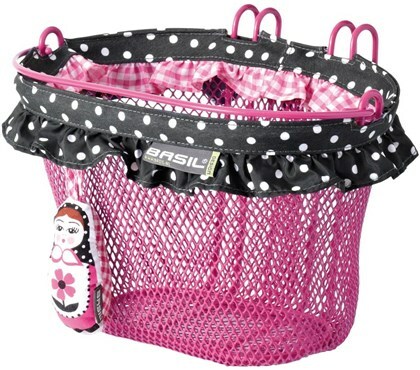 The Jasmin Kids basket is a lovely choice for the budding child cyclist. 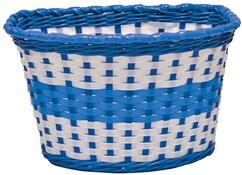 With a distinct, colourful design and decoration, this basket will look good on the front of any child's bike. 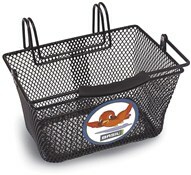 Not only does the Jasmin basket look great, but it functions well too thanks to its strong steel-mesh construction, carrying handle and safe, double handlebar hooks.